Texting My Pancreas: #GiveAllTheThings: Coco The Monkey Books. I would love to win these books for the school libraries in my district; these would be awesome for kids to be able to read and check out. I would love to win this book for my 5 year old daughter, who has Type 1. She loves anything Mickey mouse related. As far as the extra books, I would give them to families with little ones in the wonderful support group I am in. Made possible by: The Lilly Diabetes/Disney collaboration (http://t1everydaymagic.com/), and me (because I'm shipping them to you). They shipped me a package of them earlier this year, and I saved them for #GiveAllTheThings! Why you want this: Lilly Diabetes and Disney joined together to create special materials for type 1 families, including books that cover real-life issues. This is the latest edition, which was "launched" at the Friends For Life conference this past July. The first Coco book (Coco and Goofy's Goofy Day) is also now available in digital format. 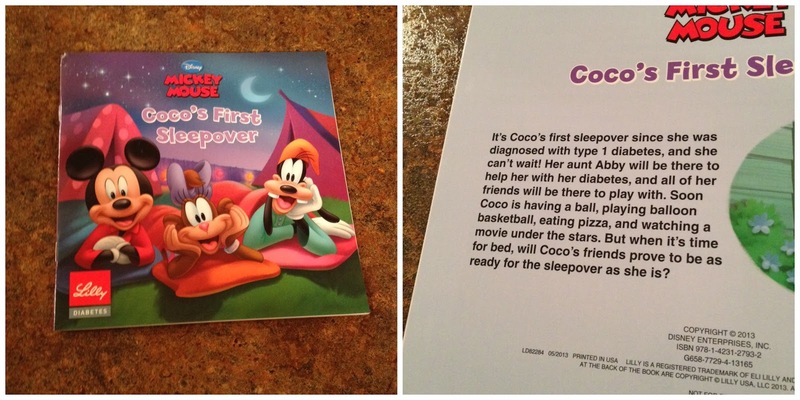 I wish books like this had been around when I was diagnosed as a child - I appreciate how these Coco stories involve her type 1 diabetes, but don't revolve around it. To enter today's contest: Use the Rafflecopter widget below to enter today's contest. Email me a video of you doing your best monkey impression. What you SHOULD do is leave a comment on this blog post (required) telling me who you're trying to win the books for (and with whom any extra copies would be shared)! Rules: This contest ends tonight at midnight CST, and is open to U.S. residents only. 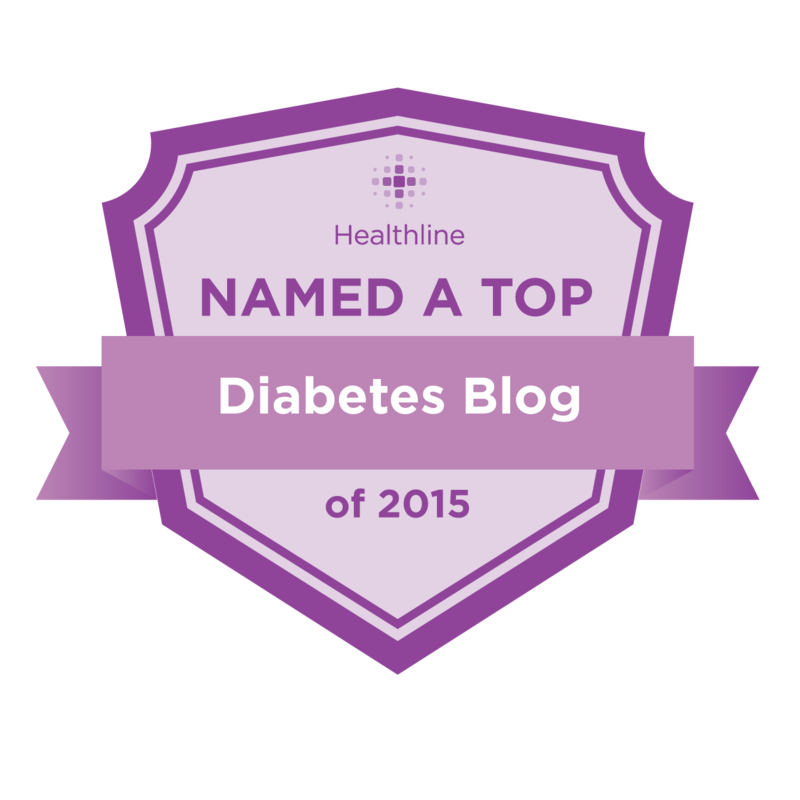 #GiveAllTheThings contests are intended for people with diabetes (or their caregivers) only. Since the Rafflecopter widget requires you to share an email address, I'll be emailing the winner (as well as announcing them through an update on this post) Wednesday morning - you'll need to respond to me by Friday evening (let's say 7:00 pm CST) with your shipping address in order to claim your prize. If I don't hear from you, I'll pick a new winner. I would keep one of the books to read to my 2yo daughter to help her learn about mommy's diabetes as she grows up. I would give one of the extra copies to my best friend's daughter who was diagnosed w/ t1 last year at 5. The third may go to a child I know at church with t1 or to a library at a local school. I wish they would have had something like this when I was diagnosed. These books would be great to read to my daughter though. She's always so interested in learning about diabetes. I know this is something we could bond over. Oh I would love to have these to give to my young grandchild who was diagnosed with T! at the age of 11 months. He is the bravest person I know, my hero. 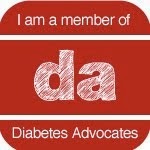 I would share the other copies with some other young diabetics that I know would love them too. Thank you for the opportunity to touch some special children's lives. MUST HAVE THIS BOOK! Avery, of course, would love this book! She has not had her first sleepover without Mom. I would share extra copies with the kiddos in our local T1 group and the families that I mentor! We love Coco. And we really need a plush!